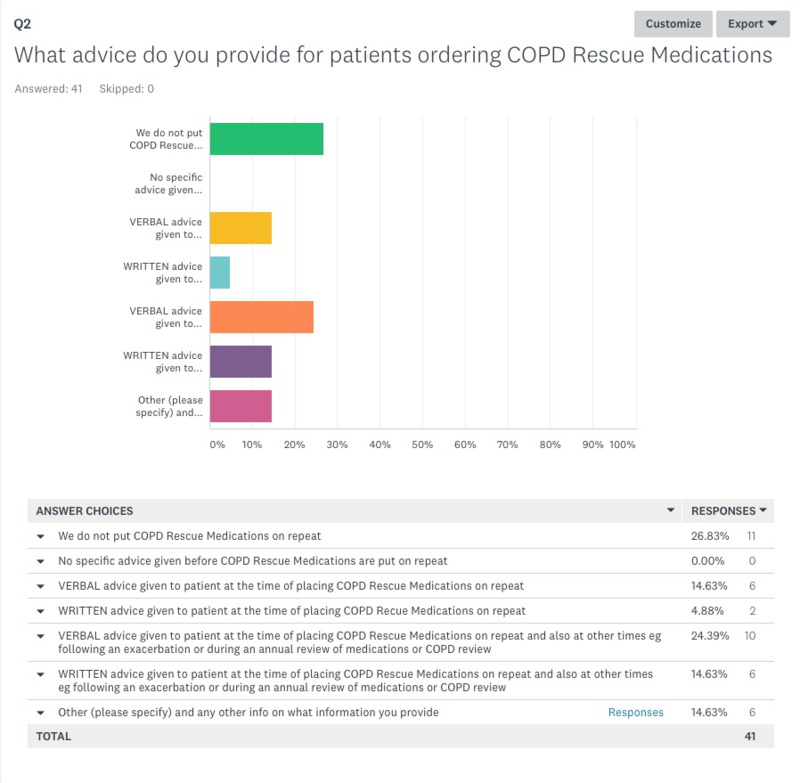 A survey of member practices was carried out to identify what practices are currently doing in relation to prescribing COPD Rescue medications. 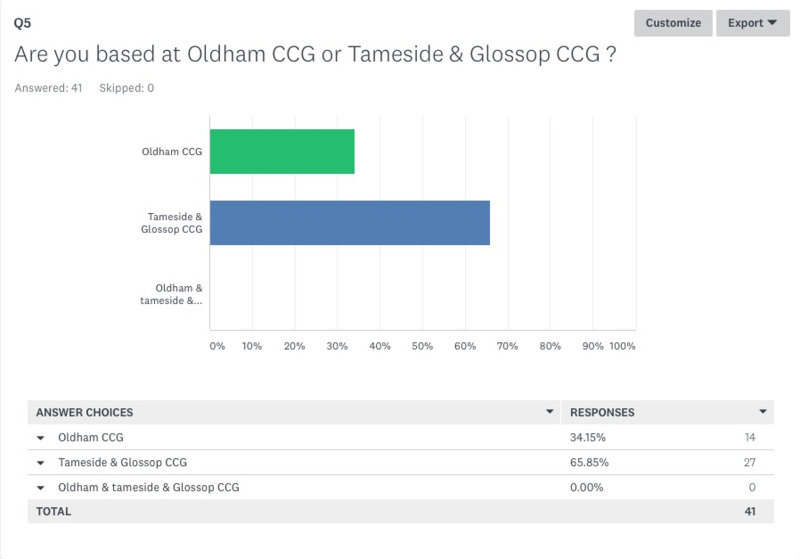 Here are the results of the survey which shows the range of CURRENT practice.. We would like to thank all those who participated in the survey and hope this informs practices to improve delivery of care to patients. At the bottom of the page, you can see some of the forms that patients share with records and a protocol that has been agreed at Haughton Thornley Medical Centres. We share this simply as an example and would be happy to hear your thoughts. 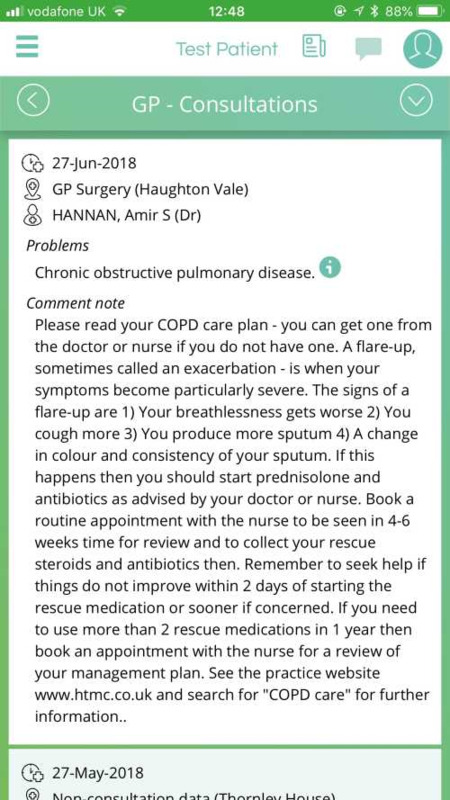 Advice when to use, try & advise when to start either abx or pred or both re IECOPD / non-IE COPD. Reinforce issues with cumulative effects of pred. 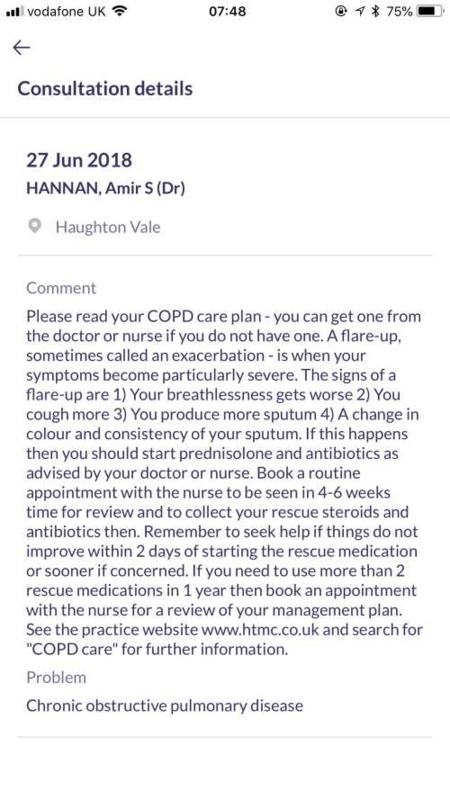 We have some COPD self management plans we give to patients to help recognise changes and how to manage. I have emailed to the attached address. We advise patients TCI review after they have taken their rescue meds but sooner if the symptoms do not improve when they start to take them. Occasionally repeat rescue pack is issued on request due to clinician availability but will be followed up by a clinician (nurse). Routinely exacerbations are seen within 2 weeks of the incident assessed and rescue pack issued with advice. 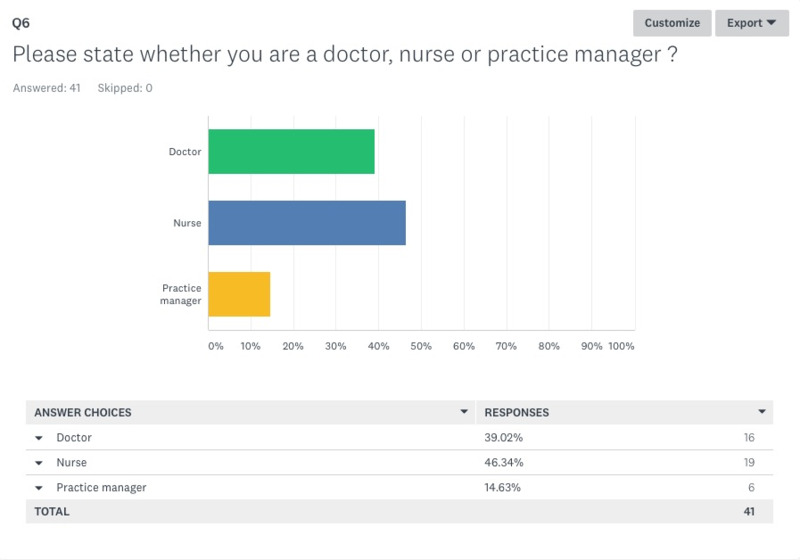 It is encouraging to see 15 responses showed practices that are already enabling patients to see what the doctor or nurse has written in the electronic health records with a further 3 planning to do this and 6 who would like help to get started. Below you can see screenshots from the Test Patient for both Evergreen Life and Patient Access to see what patients can see when they log into the record and read what is in their electronic health records as the suggested text agreed at Haughton Thornley Medical Centres. 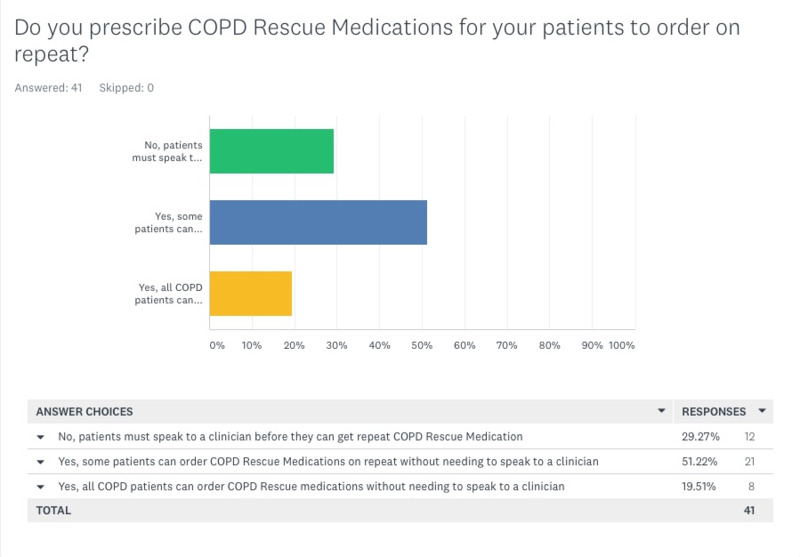 Currently 60% of all COPD patients at Haughton Thornley Medical Centres have signed up for this facility and encourage patients and carers to visit COPD care to learn more for themselves about what is available in the practice and locally to provide that wider understanding beyond just access. 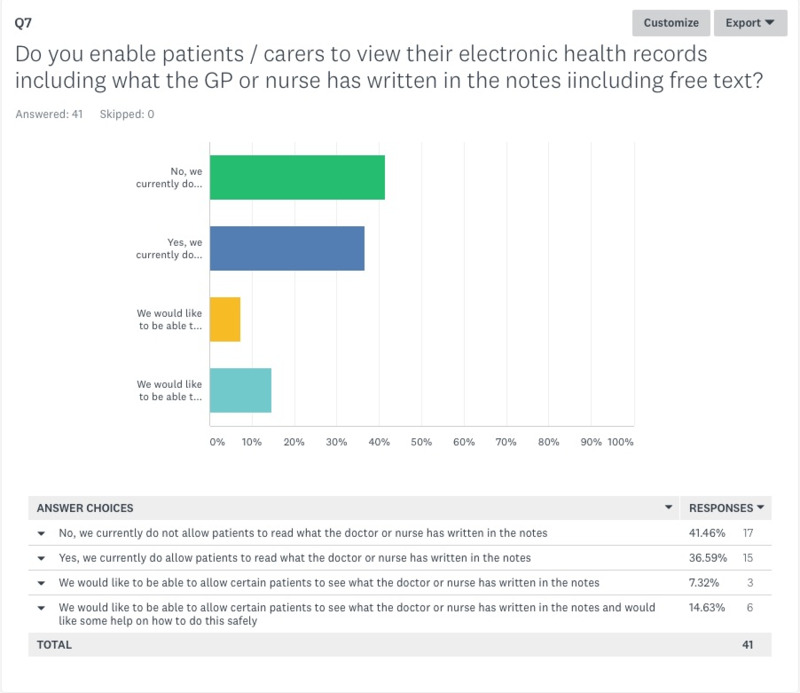 As patients / carers become more activated, we see greater interest in the use of such information and online services alongside the care they receive from their doctor or nurse. Health champions in the practice could ideally support ongoing discussions in the community helping to raise health literacy further.